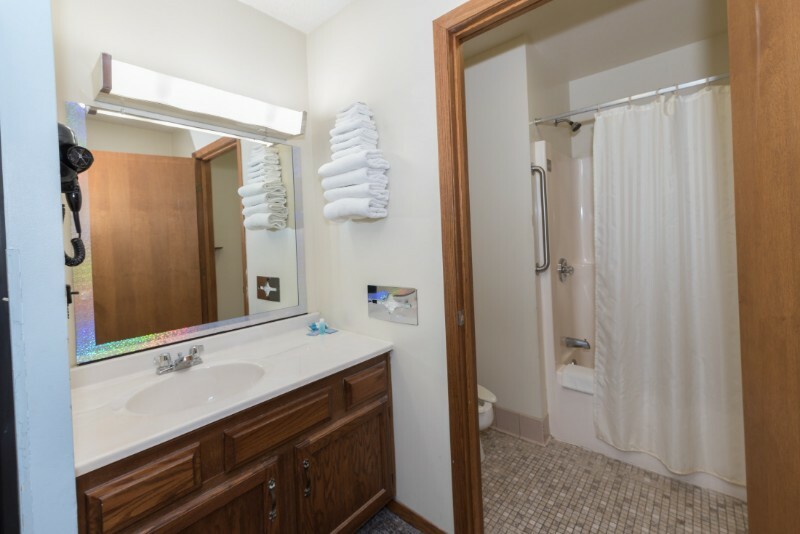 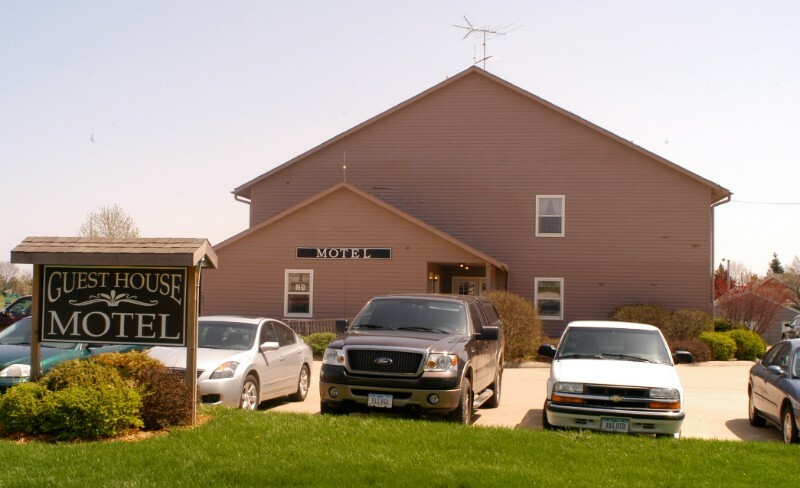 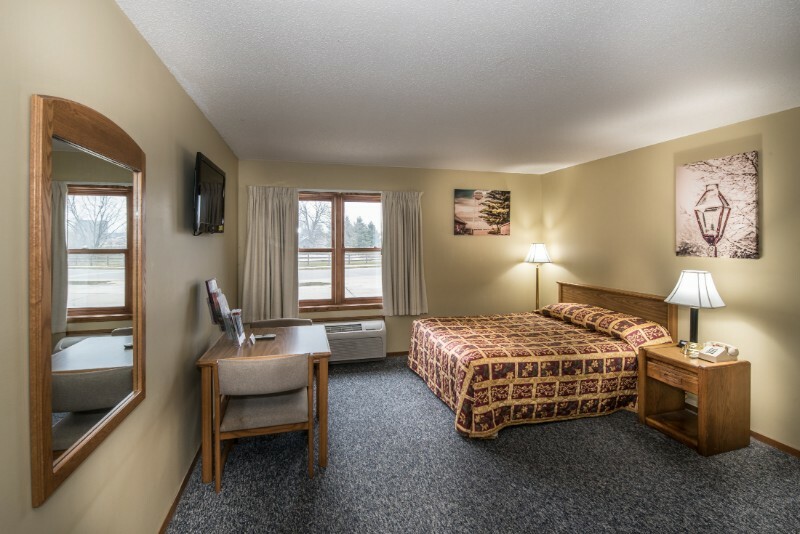 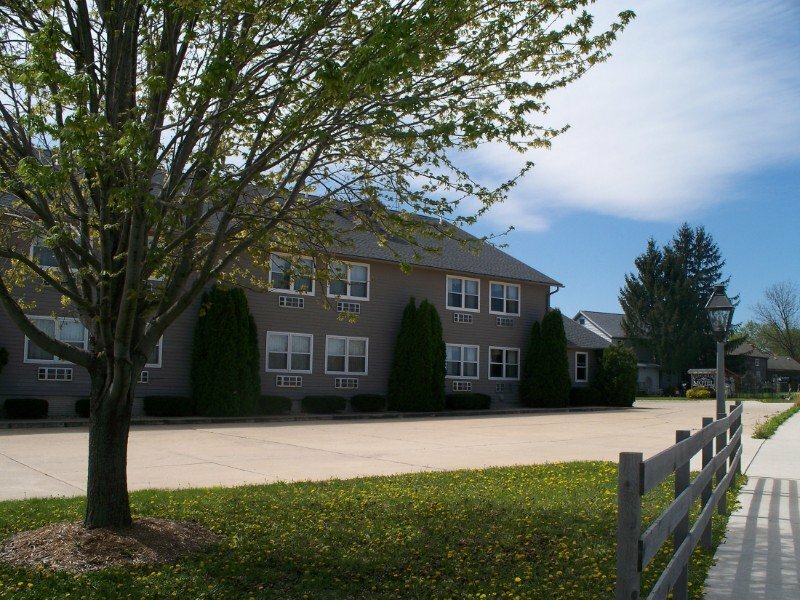 We are the only Motel located in Main Amana within the walking distance of all major attractions of Amana Colonies. 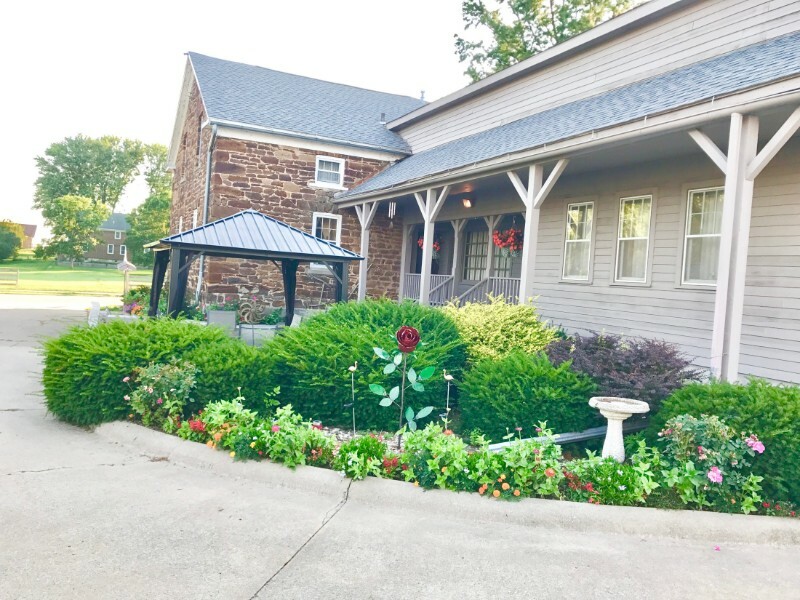 We invite you to visit the seven unique Amana Colonies! 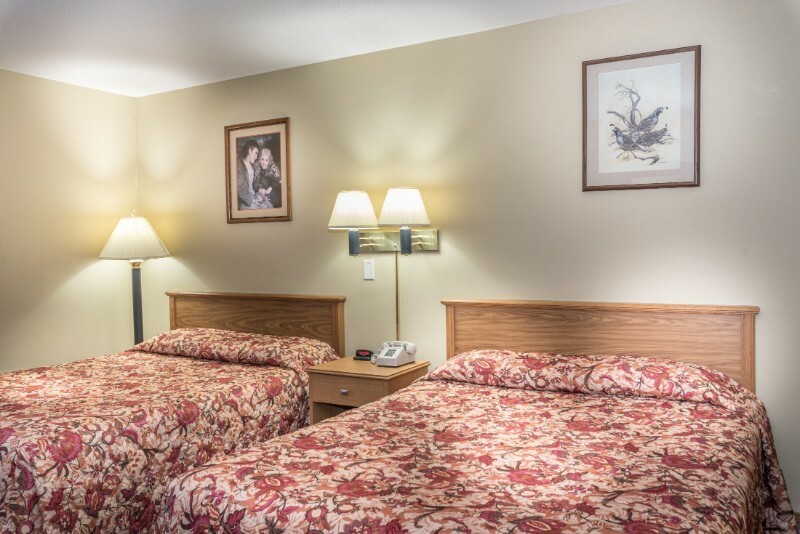 While you are here, you will find our Guest House Motel a comfortable, convenient overnight stay. We have a great outdoor Patio for our Guests to get Relax and Socialize. 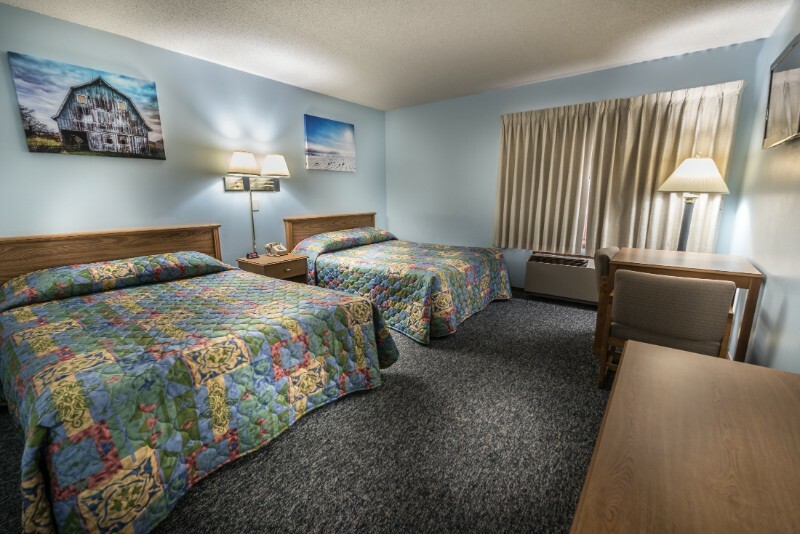 We offer 33 Rooms with modern amenities at reasonable price along with unbeatable customer service. 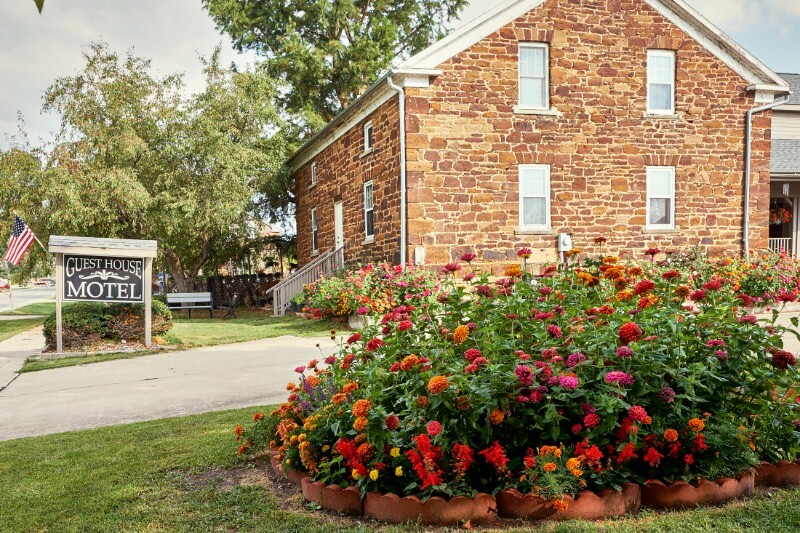 Enjoy the nostalgic charm of our 162 year old Sandstone House with 5 lovely rooms and 2 Suites.